All DNA Kingston Training delivery is competency based and provides participants with Nationally Recognised Qualifications. All courses are accredited under the Australian Skills Quality Authority (ASQA). They have been registered as an RTO since 1999, under the Standards for Registered Training Organisations (RTOs) 2015 with creative online, blended learning approaches in delivery and outstanding opportunities in Industry with work experience and internships. They are proud to be delivering a broad range of quality courses across a variety of industry sectors to both Local and International clients from Certificate II through to Advanced Diplomas. 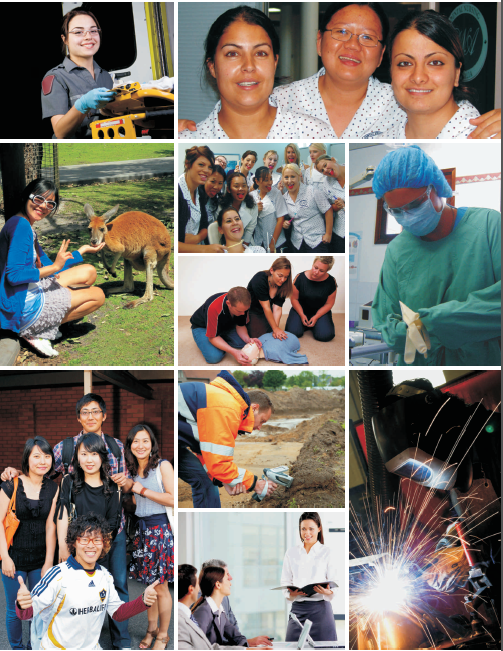 Through face to face, traineeship, correspondence, online and VET in schools delivery. DNA Kingston Training delivers training right across Western Australia and offshore, to diverse industry sectors with a further view to broaden service delivery over the coming twelve months. They are continually looking to innovate and raise the standards within the education industry and this year are rolling out a series of online resources. They are extremely proud of the way they have evolved over the years and excited regarding the future from here. 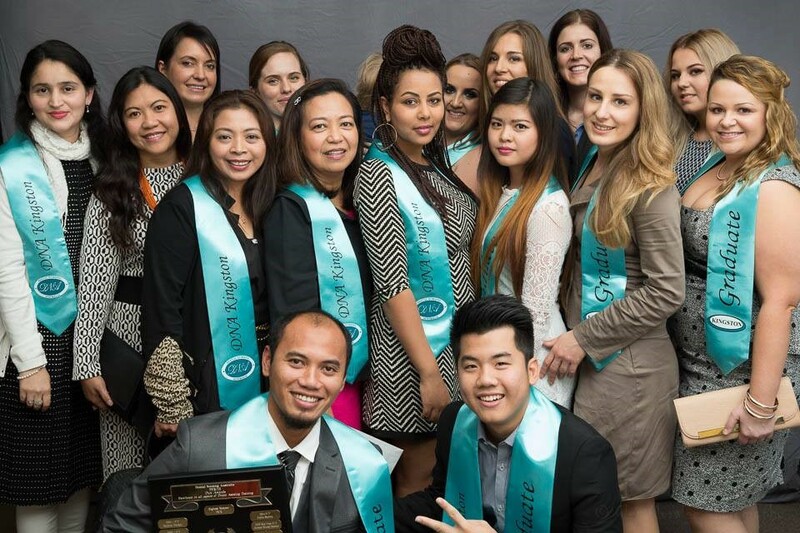 They currently hold the title of “International Training Provider of the Year” in Western Australia. DNA Kingston Training will continue to focus on goals of continually improving the education and training standards and look forward to playing an ongoing integral role in up-skilling Australians and International students on Australian shores. They are certainly leading the way.